When you buy a home you are making an investment. There are several things that you can do to get the most out of it. One of the most important things is to take care of it and protect it. You can help protect your investment from the often harsh Colorado Springs elements like, hail and wind, by having an experienced Colorado springs roofer, install a roof made with quality materials. Once you know you have a solid exterior you can start to make changes on the interior and know that your upgrades will be protected. Check out some other ways that can help you get the most money out of your home below. First time home owners know that buying a home is one of the most important investments that you can make. And while signing the papers on your first home can feel like putting down roots in your perfect pad, the reality is that most millennial homeowners end up moving multiple times, due to changing family and career factors. That’s why your home’s resale value should be a primary focus right from the get-go. 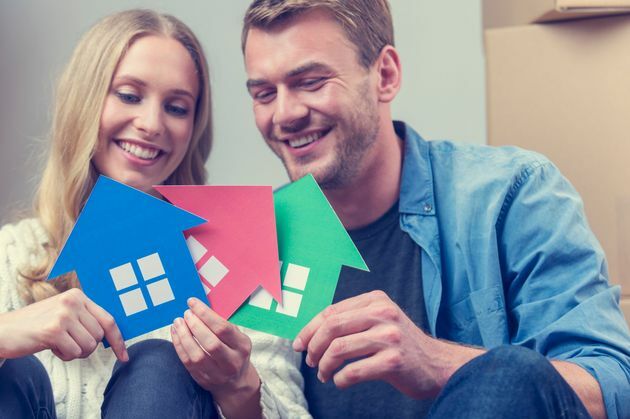 Selling a first home can seem even more stressful than purchasing one, but these simple tips on boosting your home’s resale value can go a long way in removing the stress from the equation. That’s why we’ve partnered with H&R Block to bring homeowners a guide to home improvement projects with the best return on investment. Whether you’re looking to sell now or in the distant future, knowing how to boost your property value is a great investment in your future.